Perfect for me....... 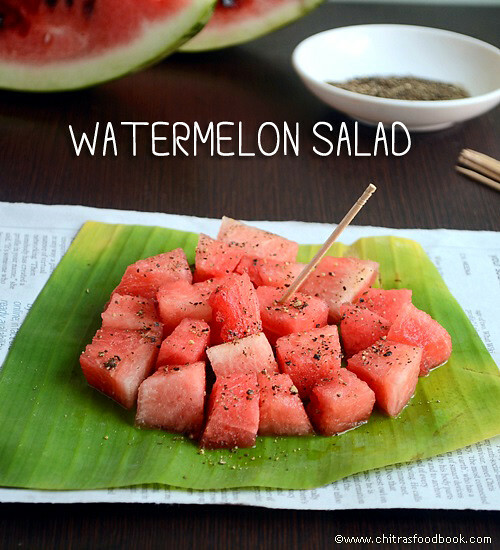 This looks too good! 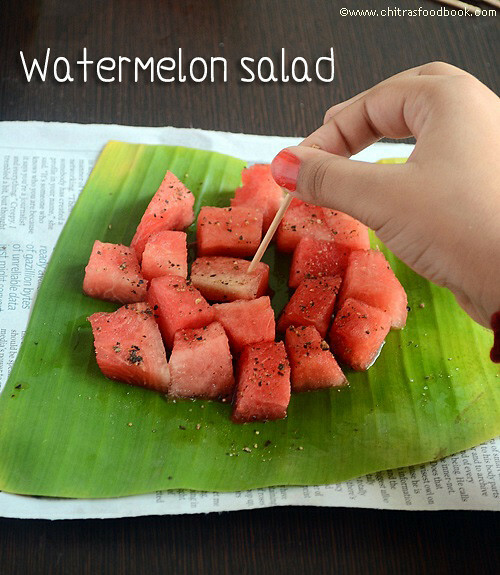 clicks are awesome n healthy salad as well!!! looks really refreshing! 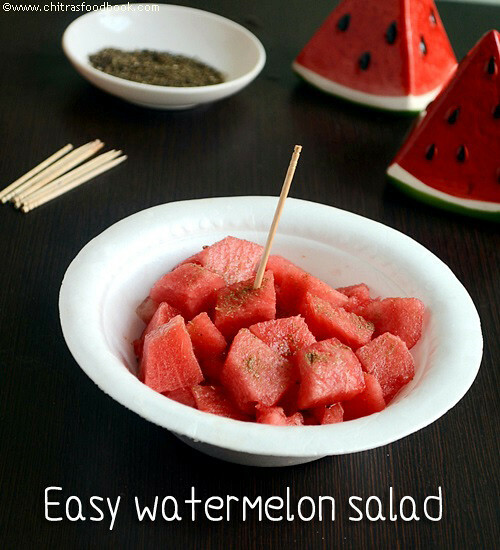 great for summer. 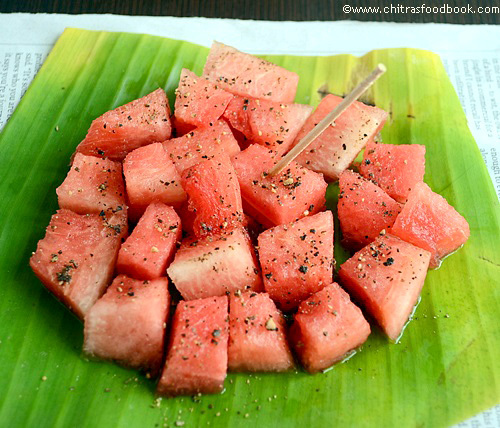 I have tried chaat masala with watermelon and they taste really yum.. Nice clicks..